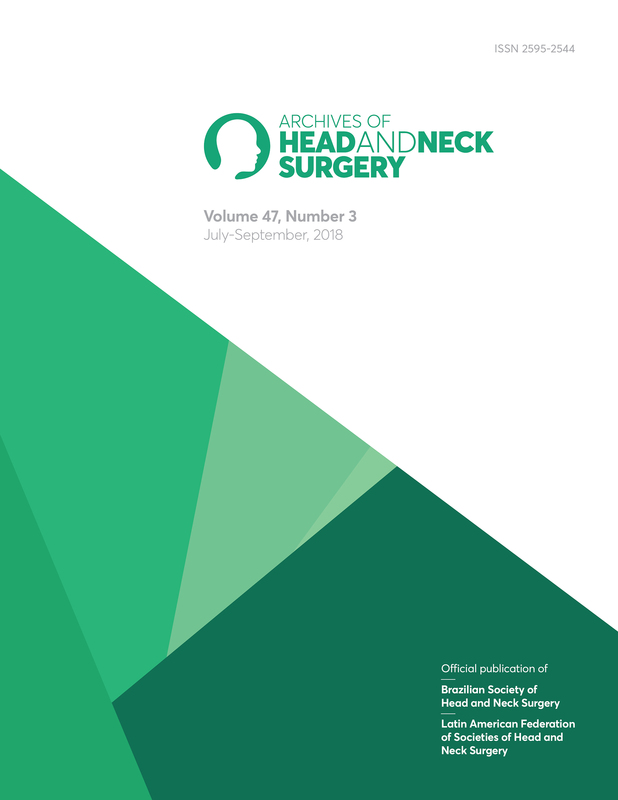 The Archives of Head and Neck Surgery is an international multidisciplinary publication of original contributions and advances in the diagnosis and management of diseases of the head and neck. This is a peer-reviewed medical journal that provides relevant information for physicians and scientists concerned with diseases of the head and neck. The journal was first published in 1974, in Portuguese as Revista Brasileira de Cirurgia de Cabeça e Pescoço. Melanocytic variant of medullary carcinoma or primary melanocytic thyroid neoplasia?